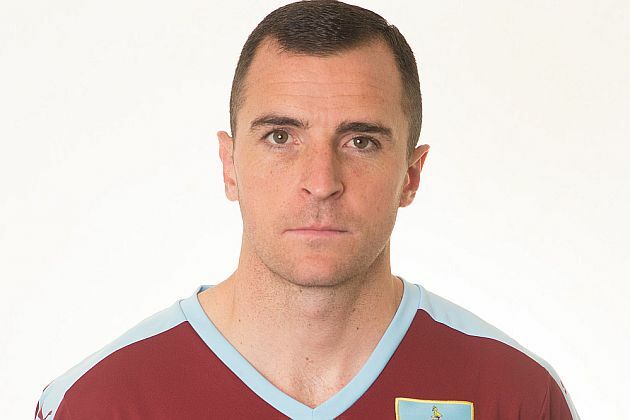 Burnley travel to Everton this Sunday and will, as we have in every game since mid-January, be without Dean Marney who suffered a cruciate ligament injury at Arsenal. But there was good news about him this afternoon when Sean Dyche faced the media ahead of our second trip to Merseyside in two weeks. He said that both could feature in under-23 games in the next couple of weeks. The next two games in the Professional Development League come a week on Monday and the following Friday, the first at home (Curzon Ashton) against Leeds and the second at Nottingham Forest.